For any environmentalist, polystyrene, or Styrofoam, conjures up a sustainability nightmare. It’s ubiquitous in the food service industry, but is often not accepted for recycling. However, the product has its uses — especially in construction. 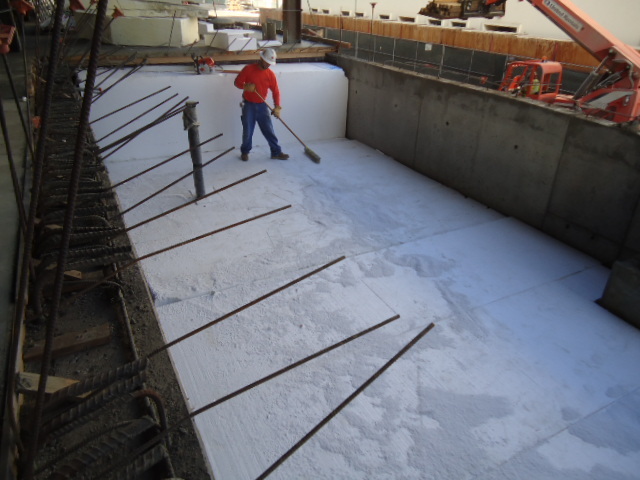 Using polystyrene instead of backfill — like dirt or gravel — provides the stability needed for construction. As a lightweight material, it doesn’t increase the load on a structure, either. And, the fact that it doesn’t decompose or shift can create the kind of long-term stability a large building like Aztec Student Union needs. 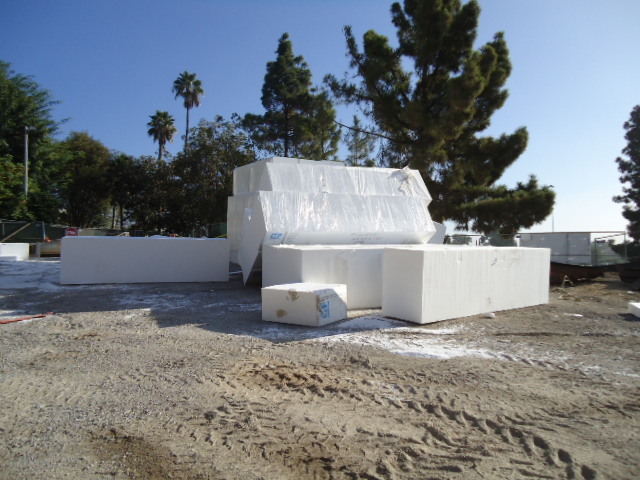 For example, Aztec Student Union incorporated polystyrene into this so-called “dead zone” behind the future Aztec Lanes, and in the area between the San Diego Trolley Station and the project. It keeps things stable and safe, while keeping a weight-bearing load off of below structures, like the underground trolley station. Want to know more about Aztec Student Union? Be sure to “like” the project on Facebook, follow it on Twitter or visit AztecStudentUnion.com. So proud of what you and the Aztec Student Union are doing!